While jewellery styles and trends can change from decade to decade, the nineteenth and twentieth centuries definitely ushered in many new styles, jewel-making techniques, and materials into the world of jewellery. The following are some of the most dramatic ways that jewellery changed during these two recent centuries. Faceted gems first began to appear during the early Renaissance; however, facets were rudimentary at best. 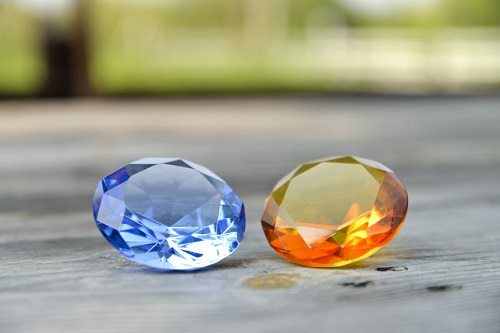 By the early twentieth century, new techniques and tools allowed for better facets so gems began to sparkle more brightly than ever. With the invention of laser faceting, more intricate cuts could be made on the gem to allow for the captivating brilliance that we see in modern gems today.